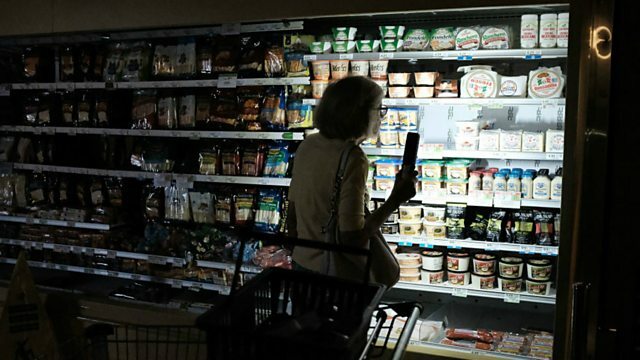 BBC World Service - In the Balance, Can You Disaster-Proof an Economy? Can You Disaster-Proof an Economy? How can politicians and aid agencies be persuaded to spend more money preparing to deal with natural disasters, rather than spending billions clearing up after the event? What lessons should we learn from the damage hurricane Irma has inflicted on Florida and the Caribbean, the flooding hurricane Harvey wreaked on Texas and the floods that have devastated parts of South Asia? And how can politicians and aid agencies be persuaded to spend more money preparing for natural disasters, rather than clearing up after the event? Manuela Saragosa talks to one environmental planning expert in Houston, Texas, who says some parts of the city will become uninhabitable. And she hears from experts around the world on the best way to contain the economic damage of future natural disasters. Is Inherited Wealth a Curse?